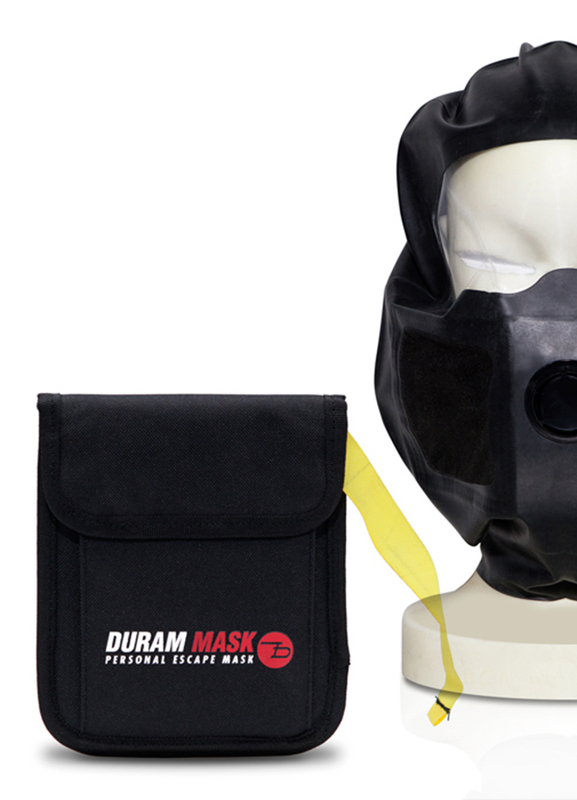 Duram Mask, a leading manufacturer of quality personal escape masks, providing innovative solutions to the transportation, defense, chemical, oil, gas and mine industry since 1989. 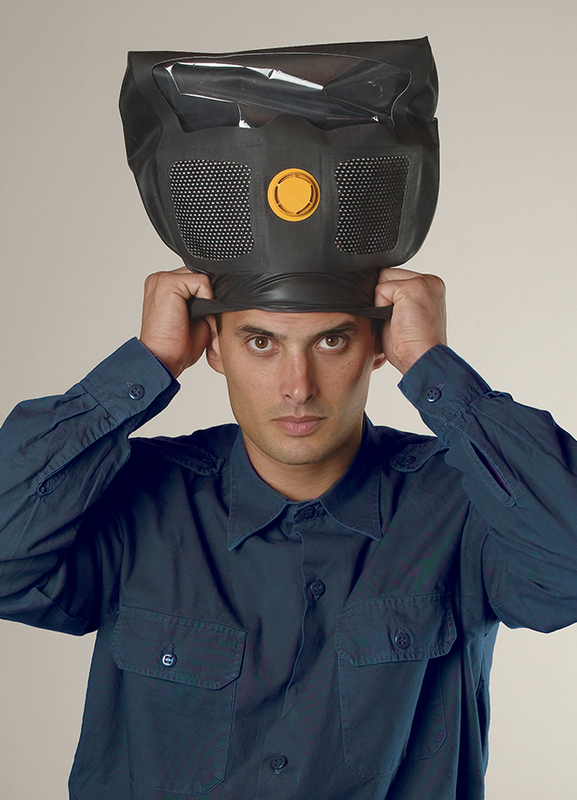 Duram masks combine small size and weight for easy access, functional design for easy use with a high efficiency multi-layer filter, elastic hood and large visor for maximum protection in an instant. 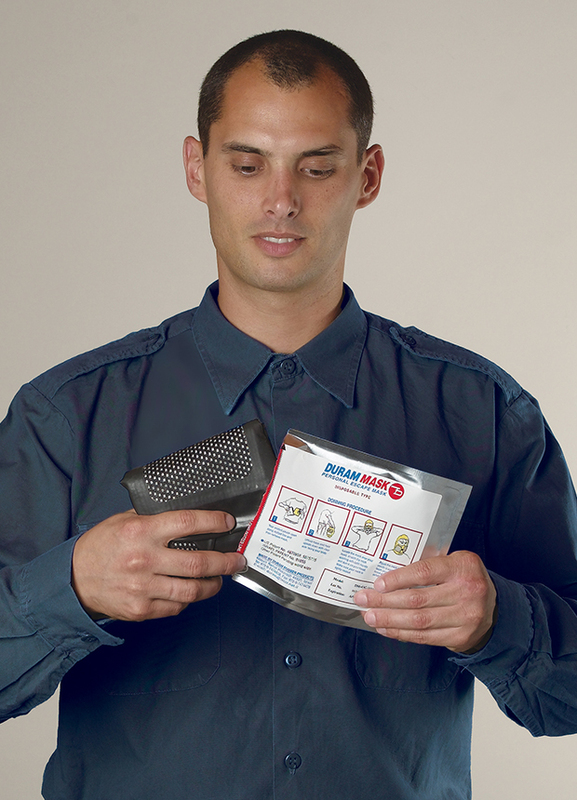 Safeguard yourself with a Duram Mask; you can never be too prepared. 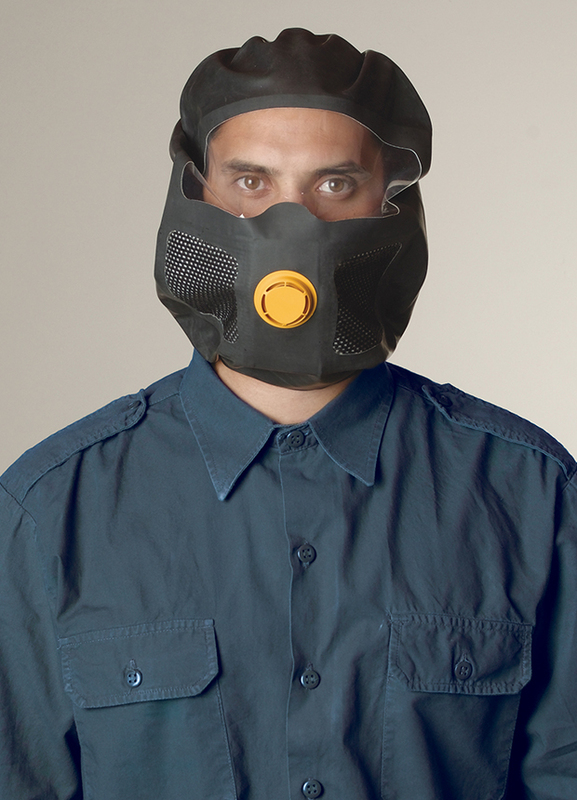 Manufacturer: Duram Mask A.C. Ltd. 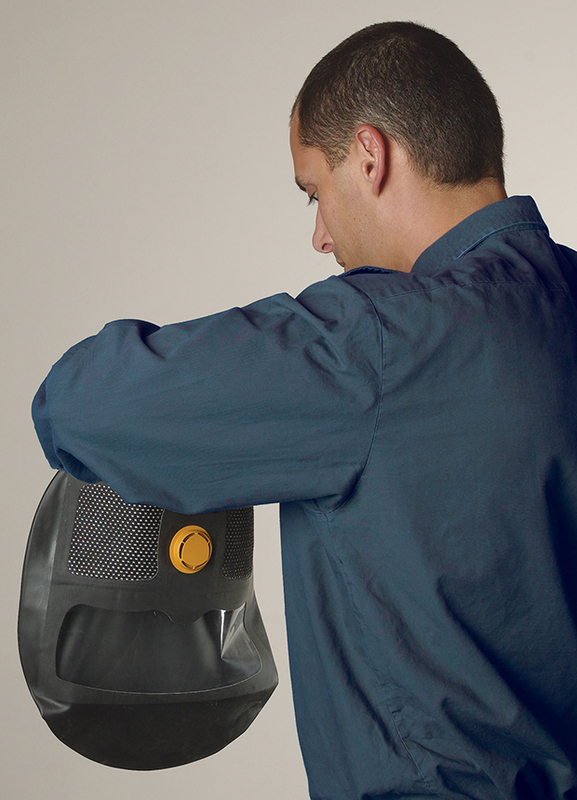 Storage and carrying: The mask is stored in a personal carrying pouch. 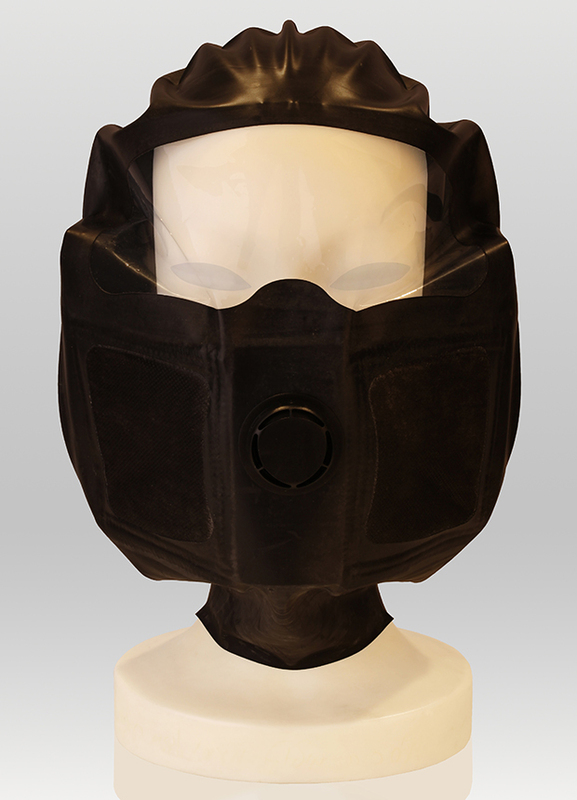 Option for storing 3-4 masks in a wall mounted box.